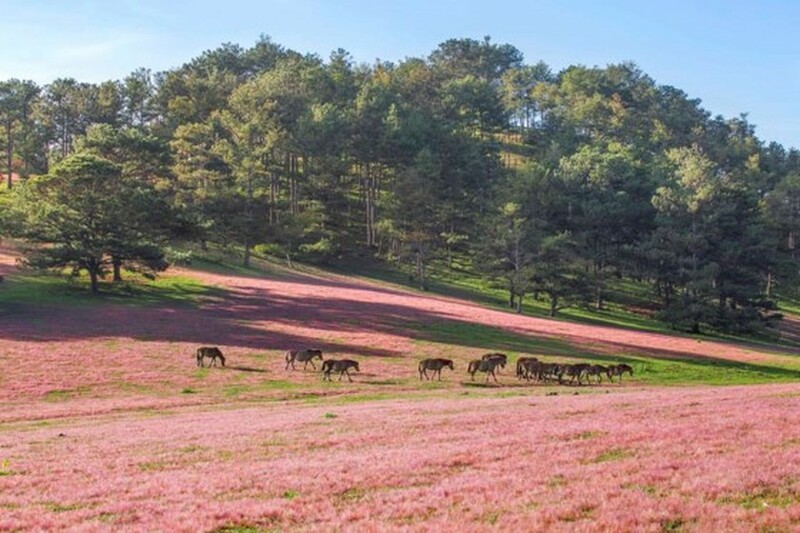 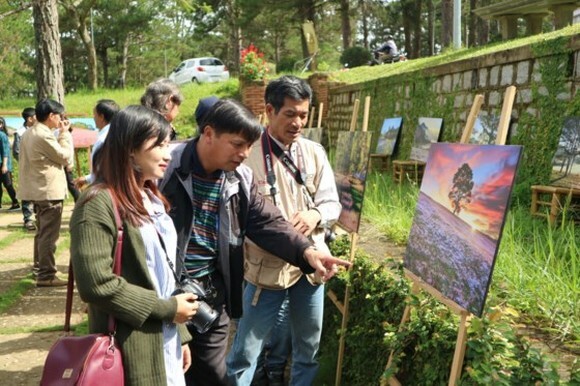 A photo exhibition featuring pink grass, a kind of wild grass which naturally grows in pine forests in Da Lat opened at the Cultural Center of Lam Dong Province in the resort town on National Day, September 2. 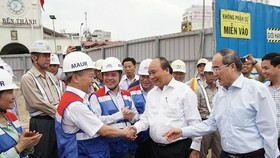 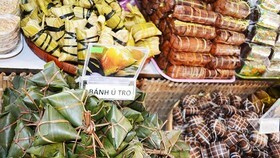 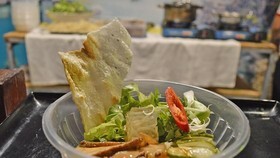 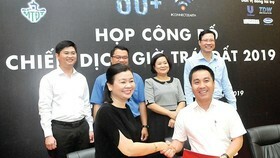 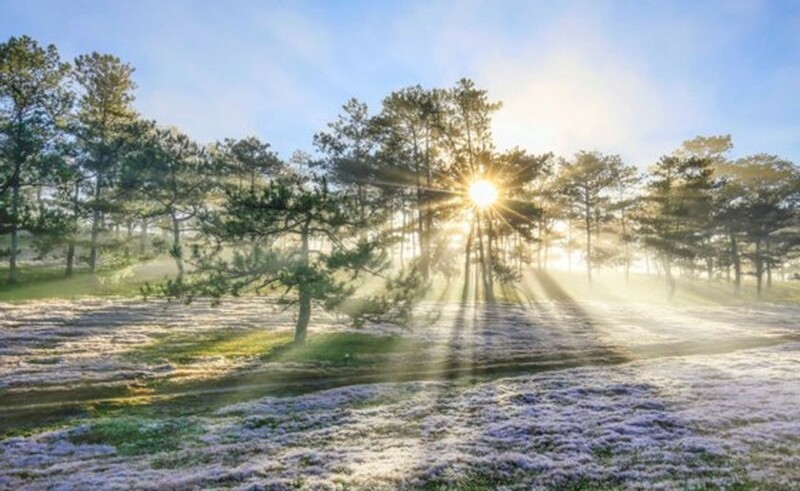 The display introduces to visitors 40 pictures which were selected from thousands of photos taken by photographers of the Amateur Dalat Club in five years, including Dang Van An, Vo Trang, Nguyen Tat Thang, Nguyen Trong Bao Toan and Thanh Thuy. 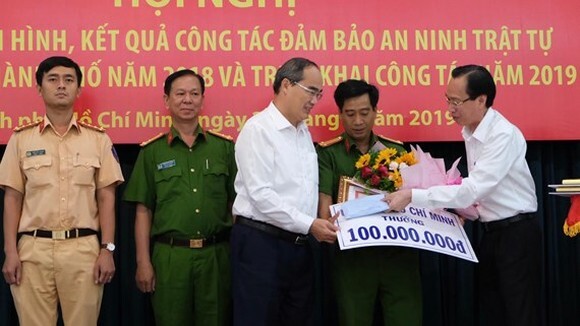 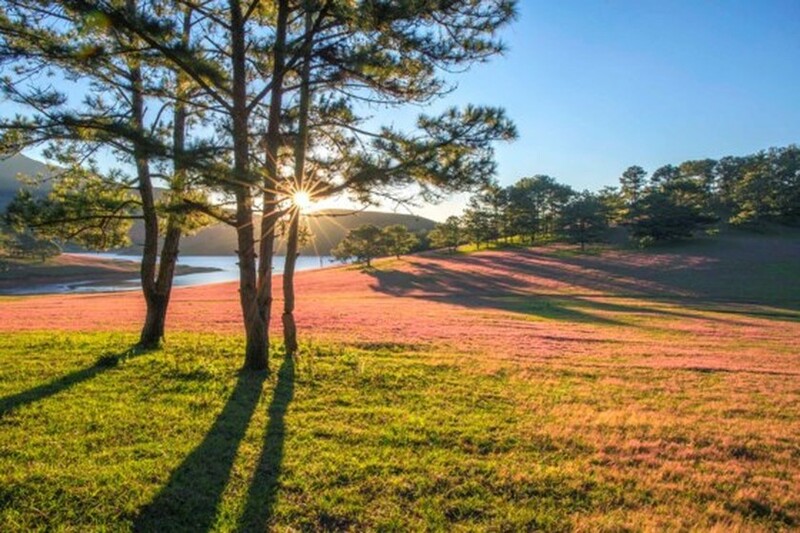 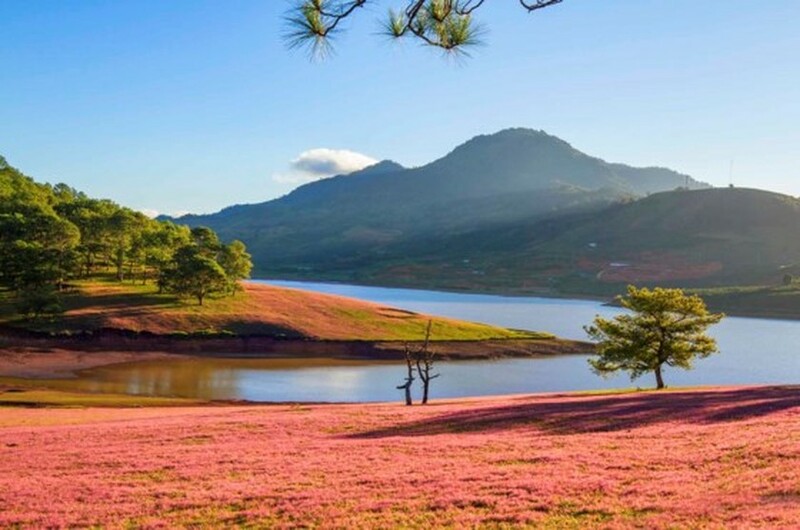 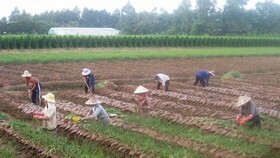 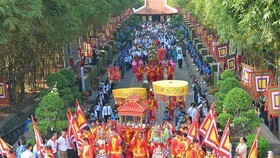 The event themed “Da Lat-Pink Grass Field” aims to raise the people’s awareness of natural landscape protection. 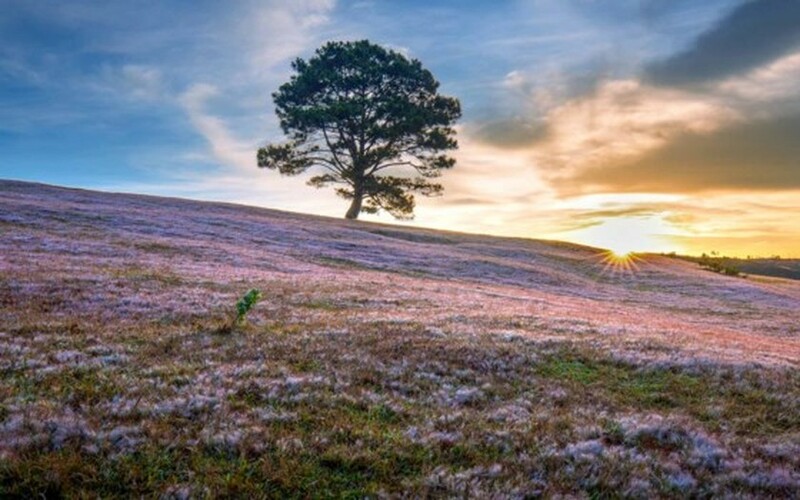 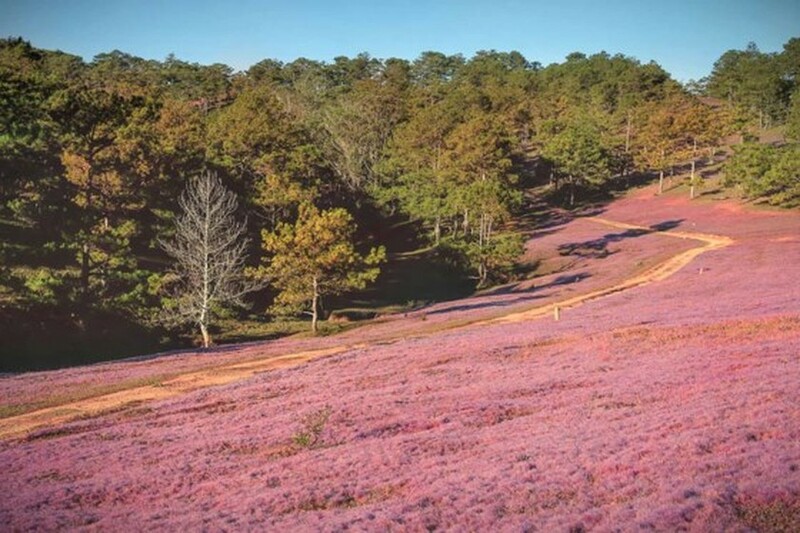 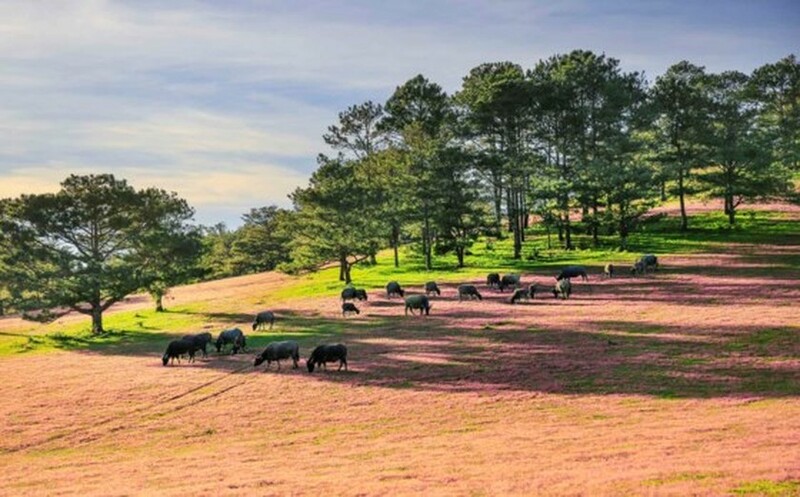 In the end of the year, the wild grasses begin to bloom covering immense pine forests, its pink color mixing in a little bit of violet really attracts tourists when travelling in Da Lat. 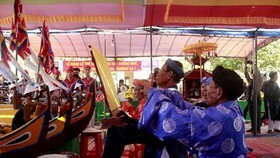 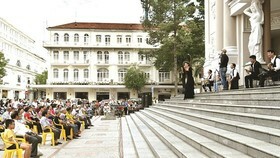 The photo show runs until September 9.